The waters around the archipelago are diverse in marine life and contain one of the world’s most important coral reefs. Among the residents that dwell beneath the waves here are five species of endangered turtles, some 20 species of cetacean (dolphins, porpoises and whales), and over 60 species of sharks and rays, including the threatened lemon and nurse sharks. 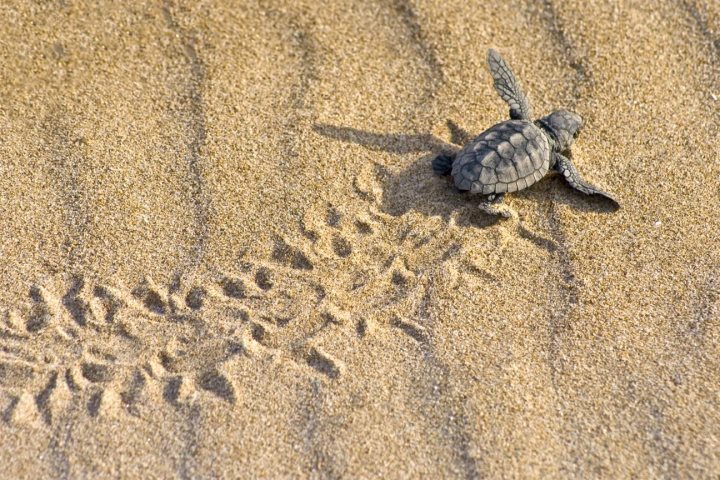 A number of small locally-run organisations, operating alongside international institutions, are working hard to protect the marine life, including Project Biodiversity who run the turtle hatchery found on Sal. But it’s not an easy task. Raising awareness, both locally and abroad, is an important aspect of their work. A great way to do this is by encouraging people to learn more about the marine ecosystem and what better way than by seeing it with your own eyes. 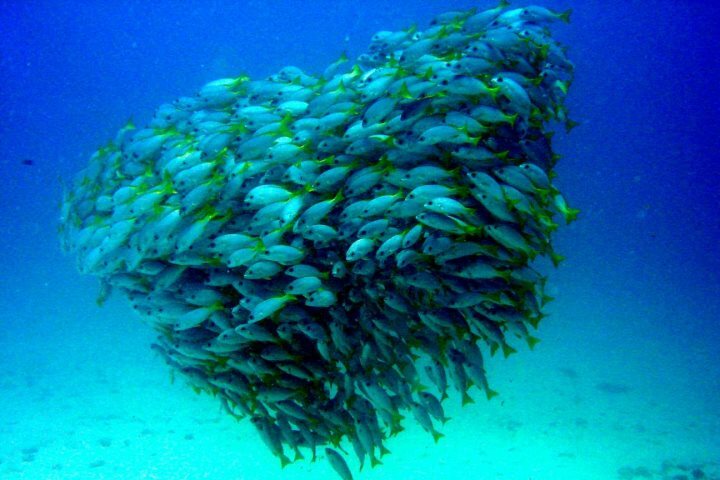 This rich biodiversity makes the Cape Verde islands, in particular Sal and Boa Vista, fabulous for scuba diving, especially during the months of April through to September. There are two main areas of interest to divers on Sal. Near the popular resort of Santa Maria there are several reefs with overhangs and grottos, as well as a couple of wrecks forming artificial reefs. While Palmeira and Muderia, on the island’s northwest coast, are known for their easily accessible caves which open into huge underwater caverns where sharks, rays and many other wonderful animals can be seen. Our top tip for diving responsibly is to never touch, break (or buy) any coral. It is a living thing and is easily damaged. 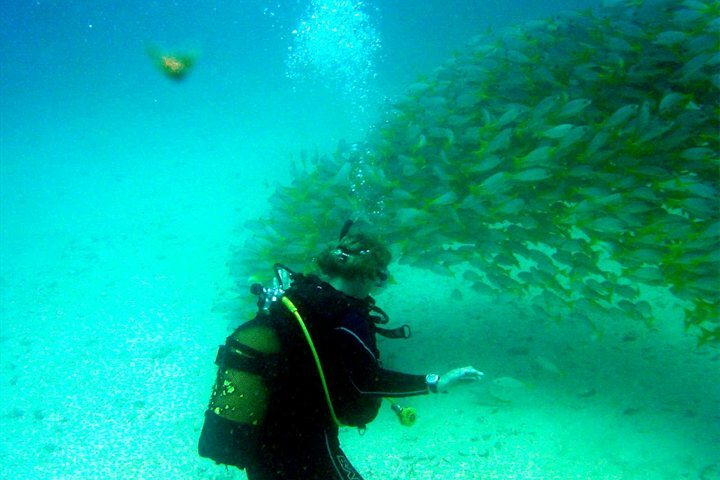 To learn more read 7 Ways To Be A More Responsible Diver. 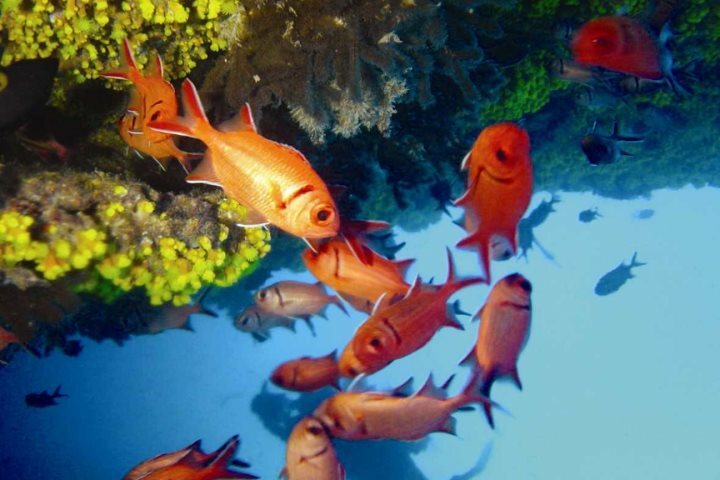 If diving is not for you, snorkeling is another extremely rewarding way to discover Cape Verde's marine life. 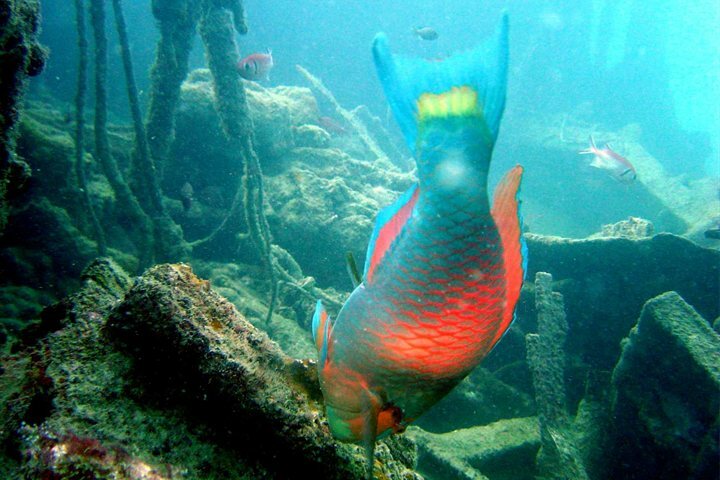 On Sal you could even join a tour in a glass-bottom submarine and enjoy the sea life without getting your feet wet! And you can find out more about the best times to visit, for activities such as turtle and whale-watching, on our website here.